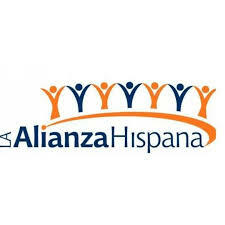 Alianza Hispana (La)is a community based, nonprofit organization that offers quality education in ESOL and GED, as well as health promotion, elderly support, job skills and youth development services to Latino families and individuals of Greater Boston communities. Latinos and minorities of Greater Boston. Services free, sliding scale, and 3rd party billing.